We are glad that you arrived on our website. Here you will find information and tips on Home buying and Home selling. The website also provides access to Active listings of homes for sale in the Phoenix housing market and surrounding areas. Our affiliated website www.YourAzHomeValues.com will give you a Comparative Market Analysis of any home you are thinking about selling instantly. Of course you can also request a custom CMA report, right here under our seller's tab and a personalized report by a licensed real estate advisor will prepared for you. Along with the website information, we also provide professional real estate services such as market analysis, residential investment portfolios, fix & flip guidance and opportunities, buyer property tours, seller staging tips, professional photography, marketing packages and personal face to face service for our clients. We are here to help you achieve your Real Estate goals. Our Goal is to be a resource for you in all things real estate. If you just have a question or comment ever, please feel free to call, email or text. We take our customer service very serious and respond to all inquiries as quickly as we can. The Phoenix area is an amazing place to live and work. We invite you to search till you are content with our website or email us and we will do all the work for you. We can help set up instant updates with Photo's and Property Information direct to your email. The updates can come Daily, weekly, or bi weekly. These updates will include homes for sale that match your wants and needs! Buying or Selling a home in Phoenix, Ahwatukee, Gilbert, Chandler, Mesa, Scottsdale or Tempe, AZ and surrounding areas is a big decision that can make an amazing difference in your lifestyle. It is also the biggest financial decision you will likely make in your life time. There are some specific things to consider when buying a home..
• Be realistic: There are no perfect homes. Although there are homes on the market you will need to decide what is important to you. Make sure you find a home that has the features you require. Be prepared to compromise on some of the items on your wish list. Schools and Communities are a great way to help make those important decisions. • Decide on a price: Get pre-approved for a loan, not just pre-qualified. Consider not only the amount of the loan the lender will allow, but also what you feel comfortable spending every month. Take an honest look at your budget. • Choose carefully: Buying a home is much more permanent than renting. Purchase a home that you are prepared to keep for awhile. Select a home that will be reasonable to maintain, in both utilities and/or repairs. Affordable Home Warranties are a great way to help protect your home and investment. • Build up to your dream home: Most people now a days buy more than one home in their lifetime. The average turnaround time is seven years. Buy a home you can afford today. 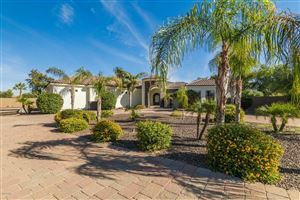 Phoenix, Ahwatukee, Gilbert, Chandler, Mesa and Tempe homes hold great value. The rule is the better the schools are, the newer the homes is and the closer the homes are to freeway access will impact how much a home is worth. 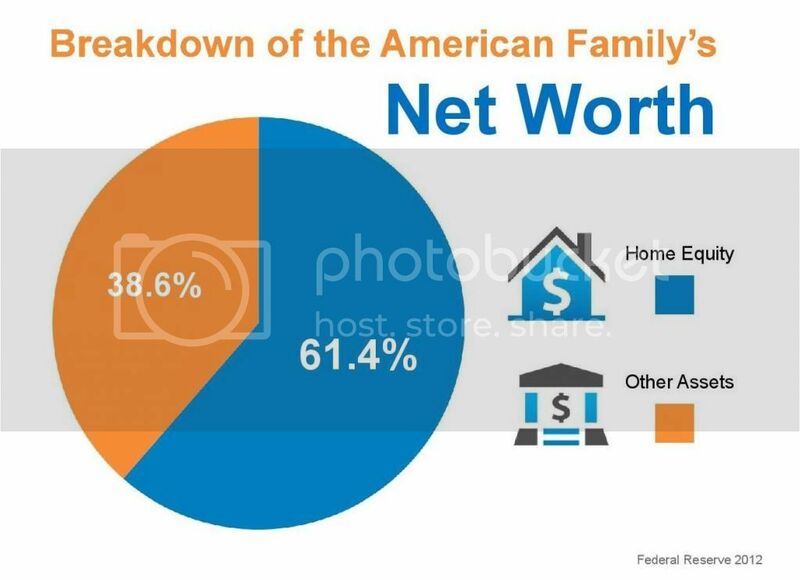 Regardless where you purchase your home you will likely start to build equity. As time goes by and your family or income grow you can trade up or even build your dream home. While converting your starter home to a rental investment or cashing our and selling it for Top Dollar with our marketing plans. ﻿Ever Thought About Selling A Home? Thank you for visiting our website! We provide professional real estate services to Buyers and Sellers in Anchorage, AK. We can help you to achieve YOUR Real Estate goals. Our goal is to be a resource for you for all things real estate. If you just have a question or comment even - please feel free to call, email or even text. The Anchorage area is an amazing place to live and work. We invite you to search till your hearts content on this site or just email me and we will do all the hard work for you and you will just get houses that match your criteria - automatically!